Have you been wondering what is going on with that adorable tiny blue house that has recently popped up in town?! Well the community has been invited inside! 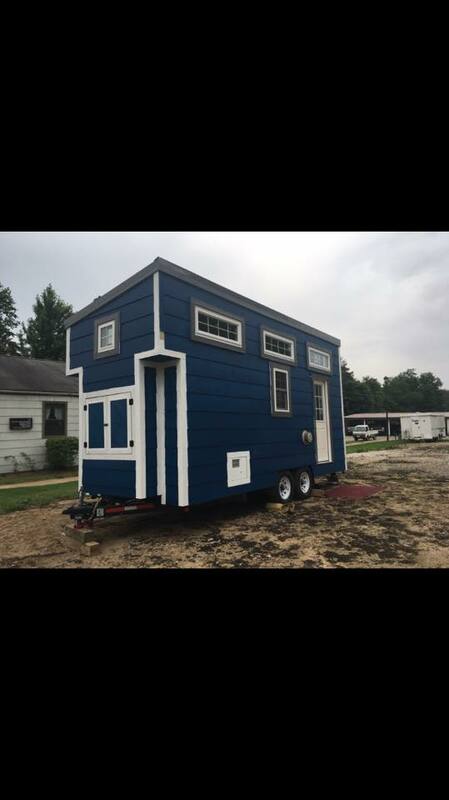 Join Dr. Helen Boylan and students from the Westminster College Tiny House Team inside The Fresh Marketplace building on Friday, September 1st, as they share the ins and outs of the much-anticipated Tiny House Project. Two sessions will be offered – 5:30pm and 7:00pm. Each information session will be followed by a tour!